China on Sunday announced a major coal gasification project in northwest China’s Xinjiang Uygur Autonomous Region. 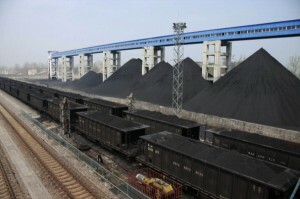 Known as China’s “coal sea”, the resource-rich Xinjiang is set to become China’s next major base for coal production. China has been looking to unlock the potential of the coal reserves here by gasifying the resource and transport it out of the region by pipeline. The demonstration project in Zhundong, will be the country’s largest with a designed capacity of 30 billion cubic meters annually to feed energy-hungry China, said the region’s development and reform commission. The183 billion yuan (about $29.7 billion) project will be jointly built by Sinopec, Huaneng Xinjiang Energy Development Company and some other energy companies in Xinjiang and eastern Zhejiang Province. The industrial project will need 90 million tonnes of coal annually and is expected to provide at least 18,000 jobs, Chinese authorities claimed. The coal gas will be transported to booming provinces of Zhejiang in east China and Guangdong in the south through pipelines. China is the world’s largest energy user and it’s top energy source is likely to remain coal, even as the country expands its new energy industries. 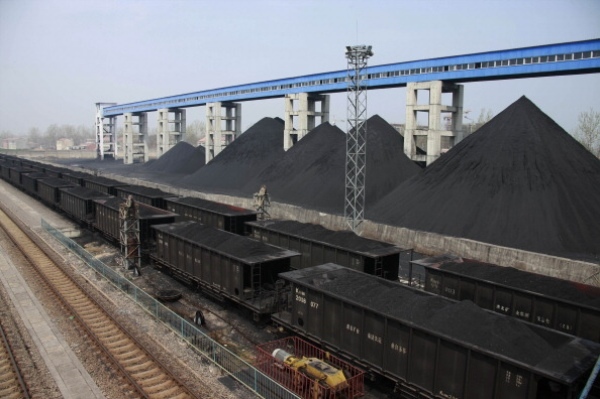 The Zhundong area has estimated coal reserves of 390 billion tonnes and proven reserves of 213.6 billion tonnes, the largest coal field in China. With the development of new technologies, coal gasification is expected to be a key sector in the country’s clean energy initiative. Several big coal gasification projects have been approved by the country’s top economic planning body so far.